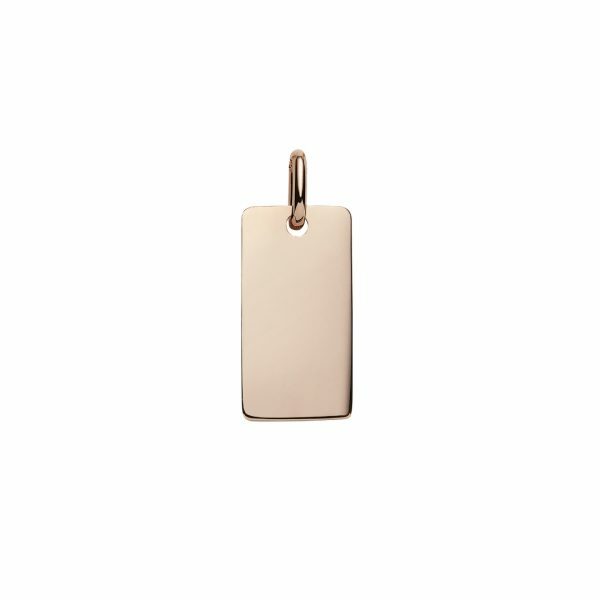 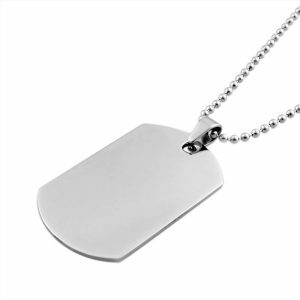 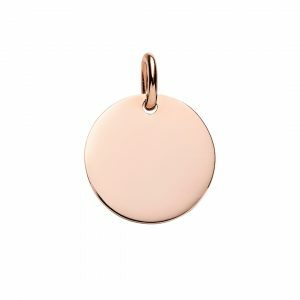 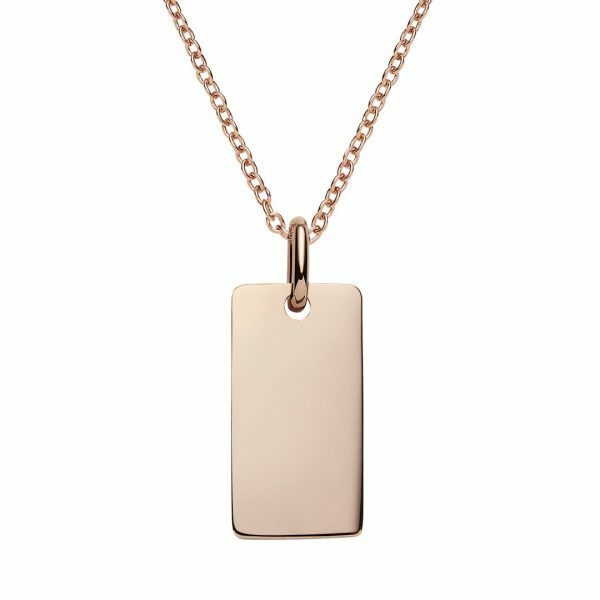 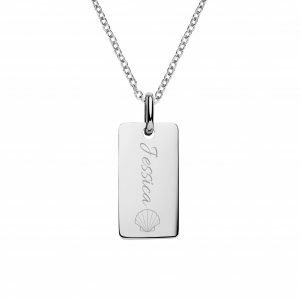 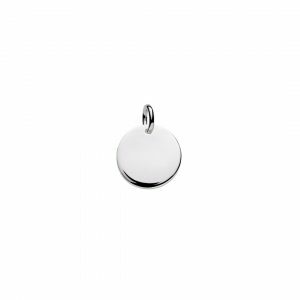 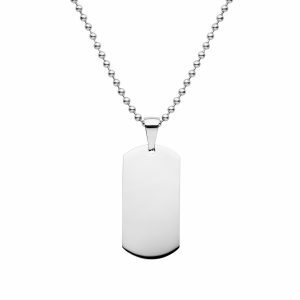 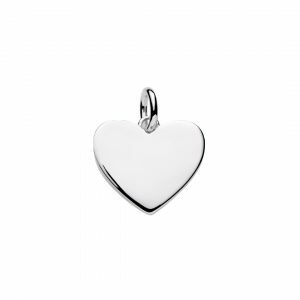 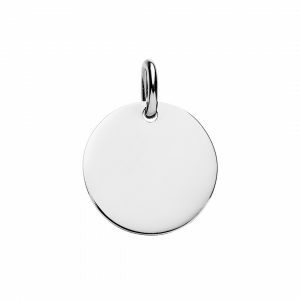 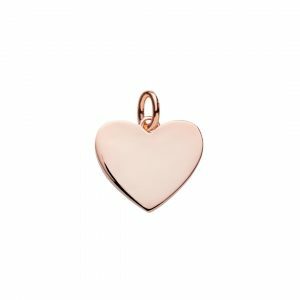 Our rose gold bar pendant is 9mm x 18mm and can be engraved with text or images on portrait or landscape orientation. 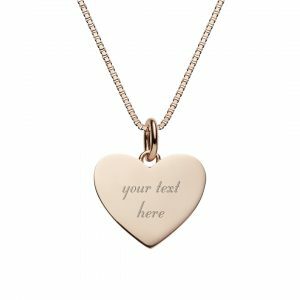 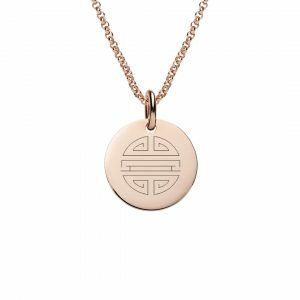 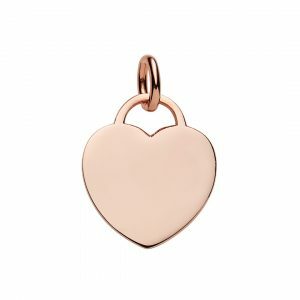 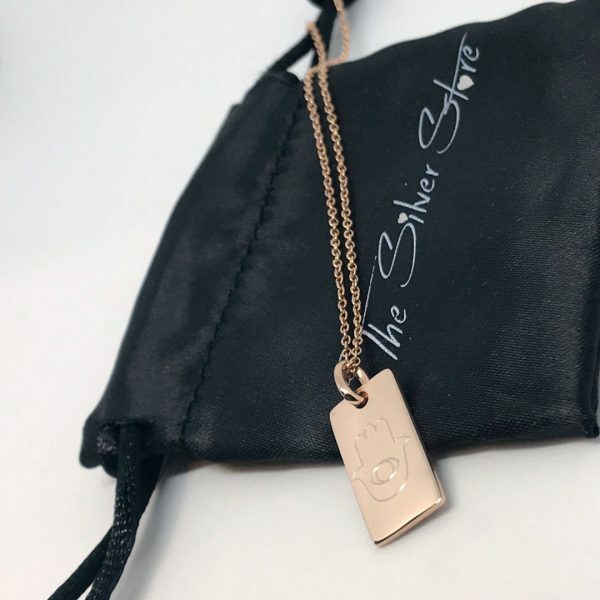 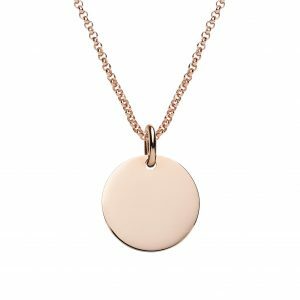 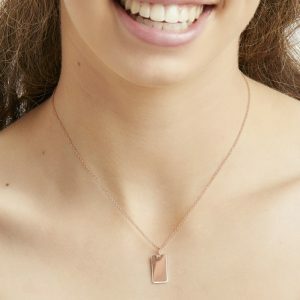 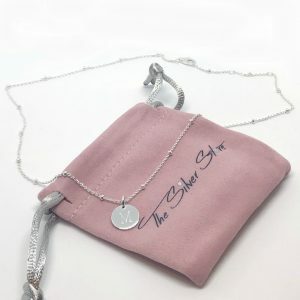 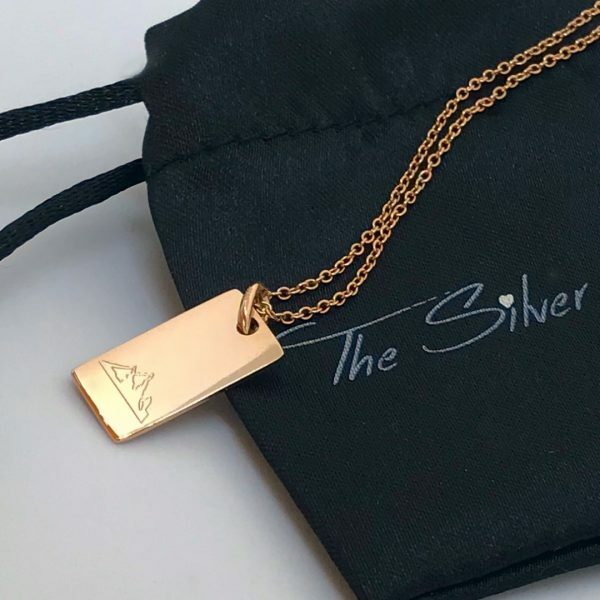 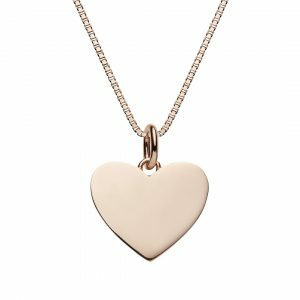 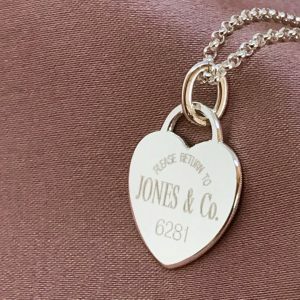 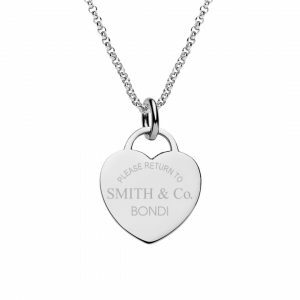 The rose gold bar pendant can be engraved on both sides and we recommend max of 5 words or one design feature such as a symbol, date or name per side. 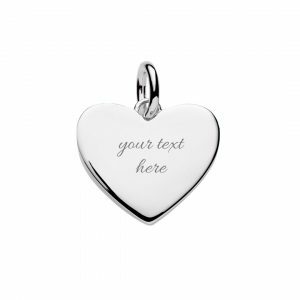 We can also create a custom design if you send us an image or sketch.